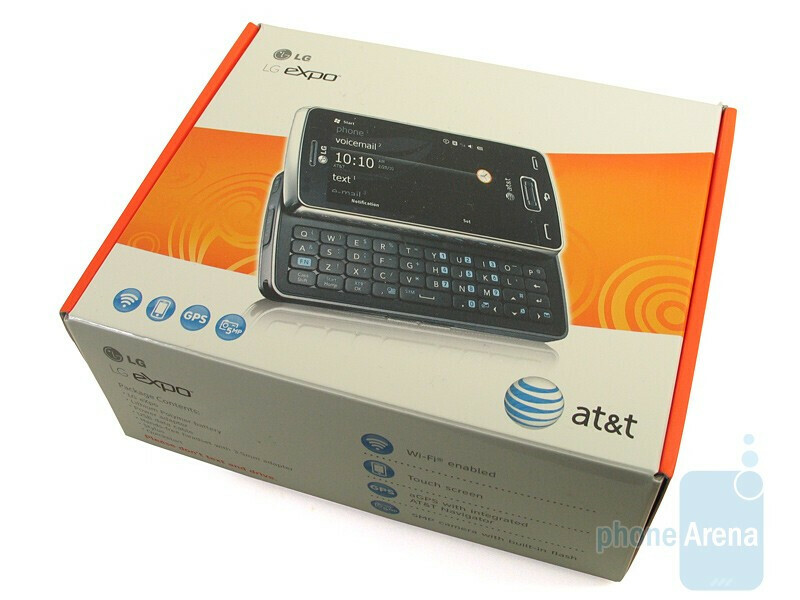 LG’s last Windows Mobile outing on AT&T was anything but forgetful, but fortunately they’re coming out of the factory with a heavy duty smartphone that may rival HTC’s dominant offerings. 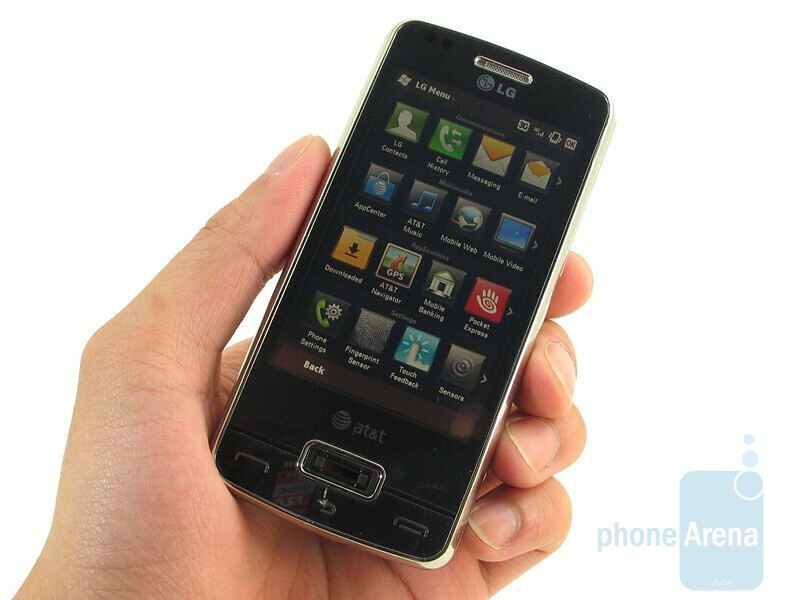 The LG eXpo GW820 isn’t just your typical Windows Mobile powered handset; it’s running LG’s spiffy looking S-Class interface with a 1GHz Snapdragon processor working under its hood. Did we mention that a pico projector accessory can be attached to it? There’s a limitless amount of implications this neat concept has in store for just about everyone, but let’s see if this time around LG can impress users with a stellar Windows Mobile smartphone. We’re pleasantly content with the somewhat slim confines of its design – it’s not as bulky looking (0.63” thick) as the HTC Touch Pro2 variants. It may not exude the industrial design HTC has aimed to produce, but the LG eXpo does offer a refreshing narrow looking handset that does well to conceal a QWERTY keyboard. The brushed metallic rear feels extremely sturdy while the chrome bezel outlining the phone always accents perfectly. 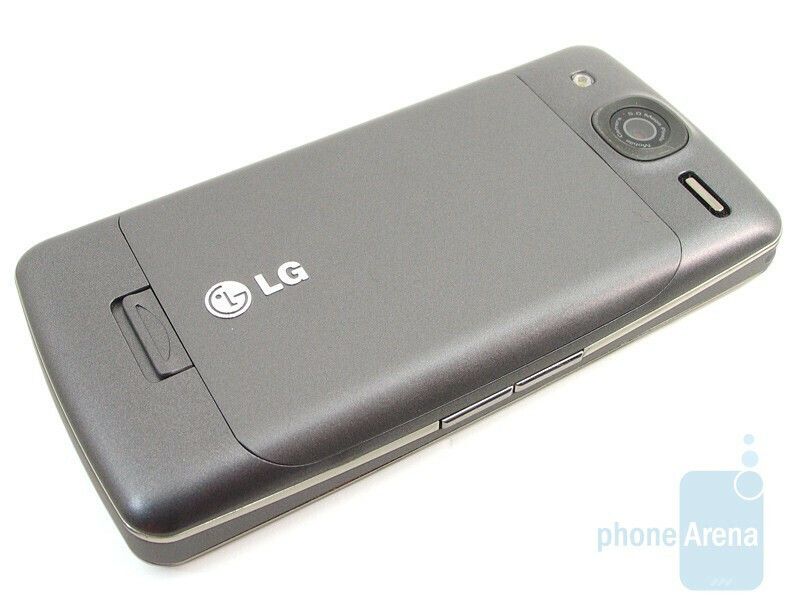 For a handset that’s lightweight (5.2 oz), we’re glad to see the Korean manufacturer step forward from their last outing on AT&T with the LG INCITE. 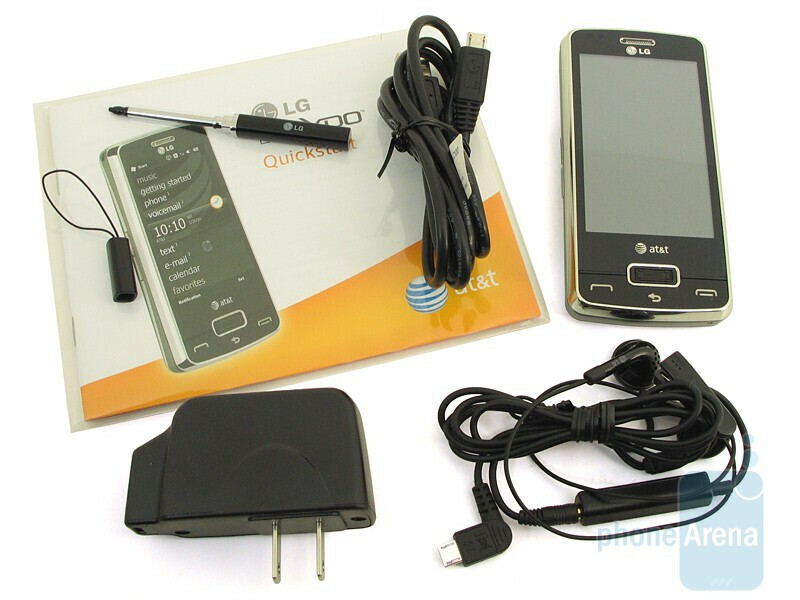 You can compare the LG eXpo GW820 with many other phones using our Size Visualization Tool. 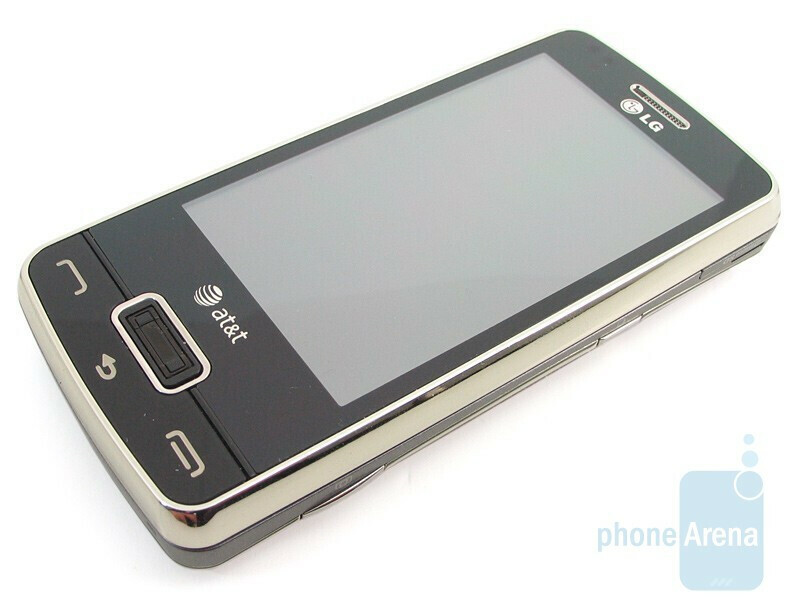 Part of its compact form is mainly due to the smaller 3.2” TFT resistive touchscreen that retains a resolution of 480 x 800 pixels with support for 16 million colors. It’s detailed and responsive enough to say the least – even with vibrant color tones perfectly being displayed. When set to its highest brightness, you can still faintly make out what’s on-screen in direct sunlight. Plus the proximity and light sensors work in conjunction to allow optimal battery life on the handset. Navigating may be accomplished primarily through the touchscreen, but the finger print reader used to unlock the phone acts as a navigational option as well – it actually works pretty well when scrolling. 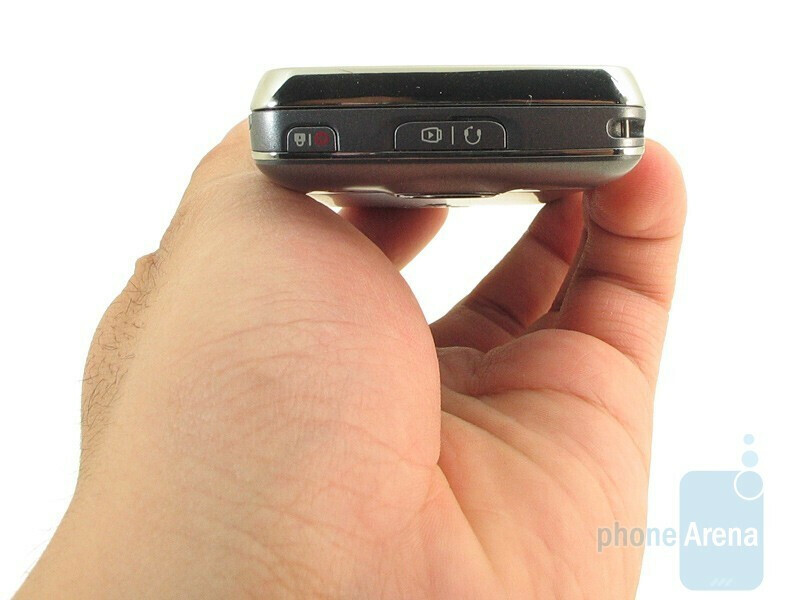 Other hardware buttons on the phone are all well sized and easily pressed without much effort. Unfortunately, the LG eXpo does not pack a 3.5mm headset and will require the microUSB adapter to connect your own pair of headphones. 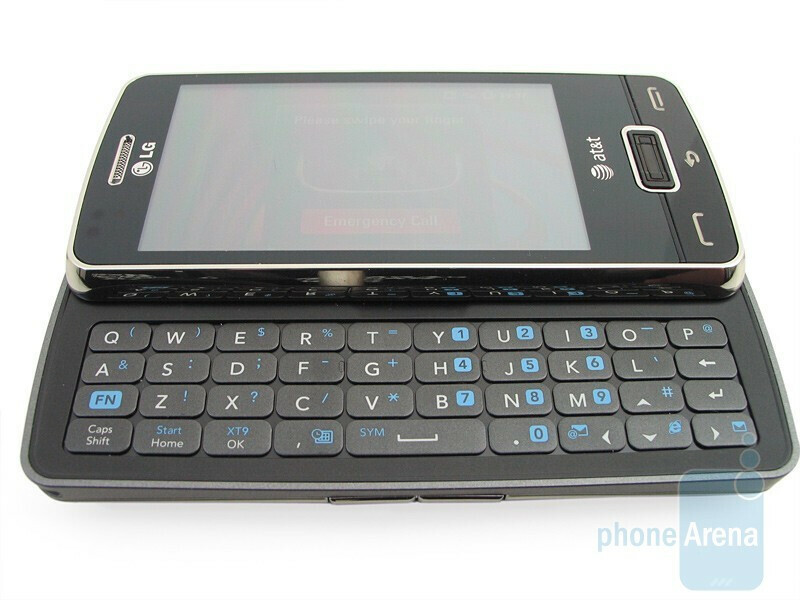 The LG eXpo has a 4 row QWERTY keyboard that has rectangular shaped buttons; resembling the ones found on the LG Xenon. 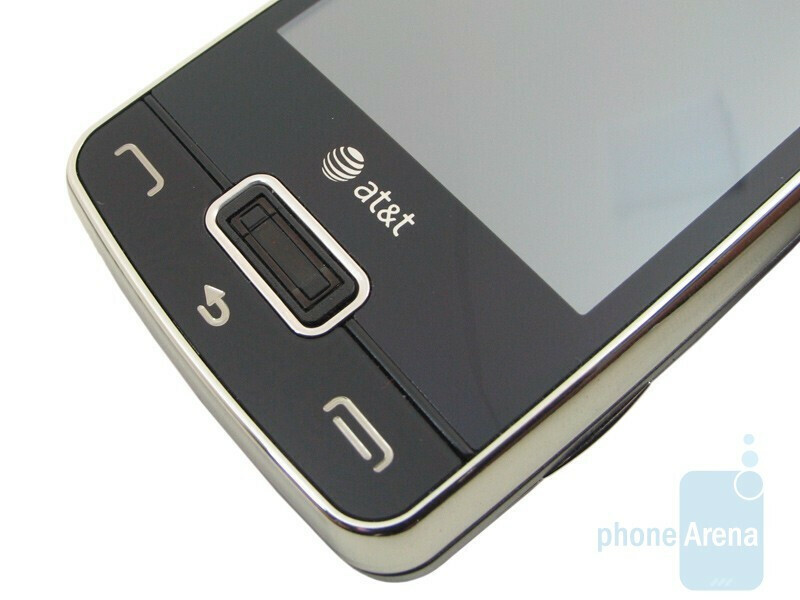 They’re flush to the surface and have a decent tactile feel that rivals even the keys on the HTC Touch Pro2. 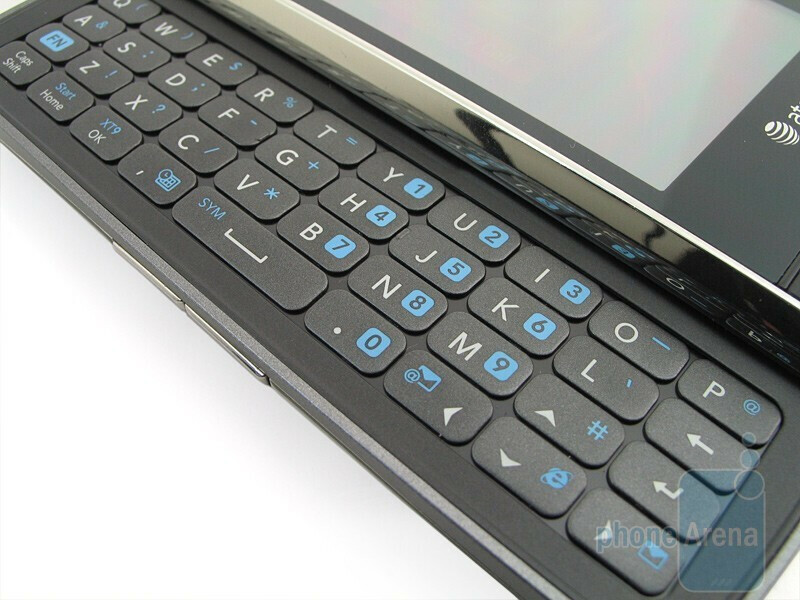 The bright backlighting of the QWERTY didn’t hinder us from seeing the buttons in any lighting condition. other than the lackluster 5mp camera, the speakerphone quality, the slight bluish tint to the whites when using the pico, and the missing 3.5mm outlet, PA really seems to have really liked this phone. personally i havent had a chance to play with it myself but it does seem like a great winmo phone that anyone could get good use out of. great review overall and i look forward to the next. keep up the great work. how did the expo, with its 1500mah battery get a rating of "6" while the hd2, with a 1200mah battery, got "8.5"? Can you use the projector to do powerpoint presentations and if so is there something available to advance the slides without having to pick up the phone. It would seem that it projects everythig on your main screen of your phone, so yes it will do PPT, as far as advancing slides without touching the phone, I would get a Blueooth Keyboard or a BT controller of some sort. But seems like a decent enough phone. Samsung said they were going to make a BT projector for any WinMo phone. Has anyone heard anything about this?